As the main parts of the oil cylinder, the single pillar, the hydraulic frame and so on, the processing quality of cylinder directly affects the use life and reliability of the whole product. The requirement of cylinder processing is high, the inner surface roughness requirement of Ra0.4 ~ 0.8, the degree of coaxiality, wear resistance requirements is strict. The basic feature of the cylinder is the deep hole processing, the processing personnel has been plagued by its processing. Applying rolling processing, because of the residual compressive stress in the surface layer, it is helpful to the sealing of small cracks on the surface and stop the extension of erosion. Therefore, the corrosion resistance of the surface can be improved, and the fatigue crack can be prolonged or enlarged, thereby improving the fatigue strength of the cylinder. Through rolling processing, rolling the surface to form a layer of cold hardening layer, reduces the elastic and plastic deformation of the grinding contact surface, thus improving the wear resistance of the inner wall of the cylinder, while avoiding burns caused by grinding. After rolling, the surface roughness value decreases, which can improve the matching properties. 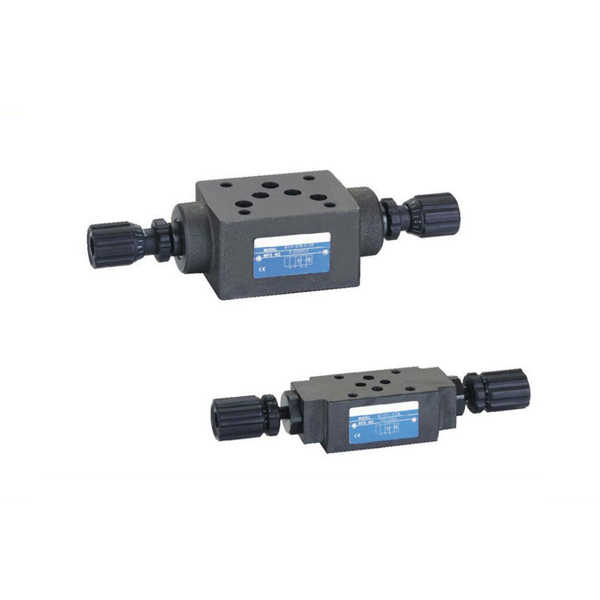 The hydraulic operated valve as the control center of the hydraulic system, move frequently, the requirements of the device precision, sealing and reliability of each part are very high, most of the enterprises are used to improve the precision with rolling processing.